We are a leading 100% Export Oriented Unit of grey quartzite and brown quartzite from Ahmedabad, India. 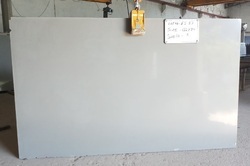 Grey Quartzite is avaiable in both the sizes of big slabs and small slabs. we are regular exporting these slabs for USA & Europe market. This stone is regularly used for flooring, wall cladding and cut to size applications. 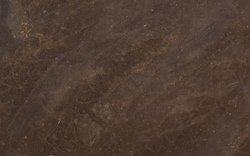 Brown quartzite is a natural stone with no resin treatment on surface. Its a hard sandstone which can be used for wall caldding or flooring also. it doesnot absorb stains. Looking for Quartzite Stone ?